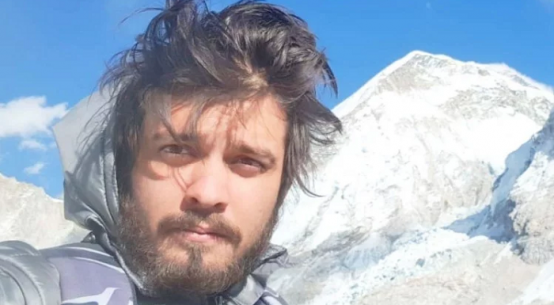 Most 10 Famous and Traditional Dishes of Himachal Pradesh, a northern hill station of India are being blessed with a tasteful blend of scrumptious dishes along with a serene natural beauty. The fact is that availability of vegetables is a challenge in the hilly area, but there you will really enjoy the cardamom, chilies, cinnamon, turmeric, and coriander powder twisted mix. 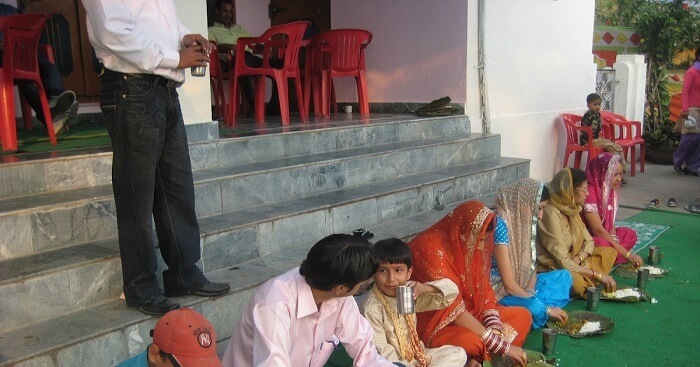 There are a number of restaurants throughout the Himachal Pradesh, which serve the clean and healthy Pahari meals, a good way to experience and imprint in your minds. 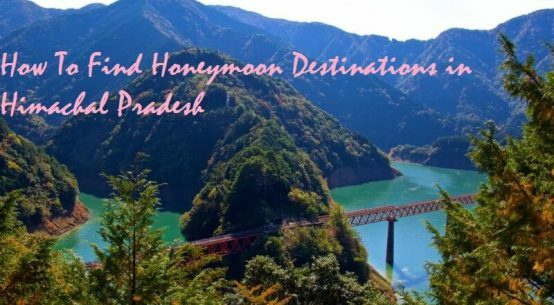 So, in case you are making plans to go to the land of the snow-clad Himalayas to your coming vacations, you ought to genuinely give a try to the following mentioned the traditional and famous dishes of the Himachal Pradesh. Sidu is bread that is made from wheat flour. First, it is made by putting directly on the bonfire and then later steamed. 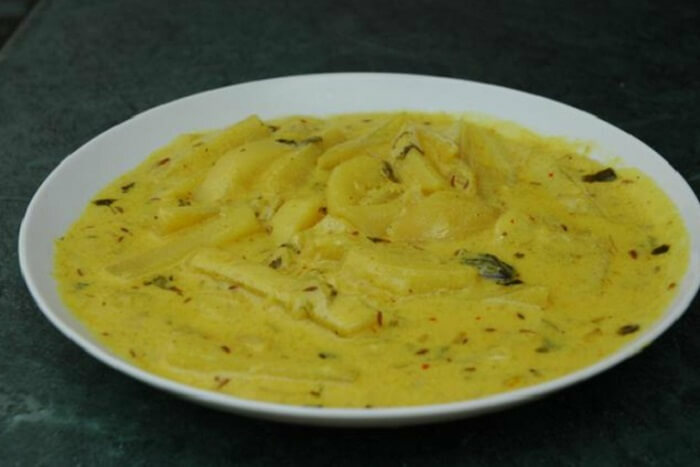 This dish is usually made by using a ghee or butter and can be eaten with mutton or dal. 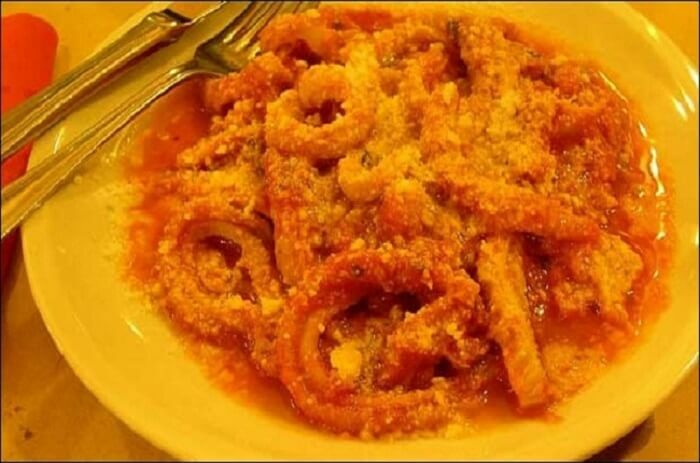 Try to eat this delicious dish whenever you have a visit there. Madra is a mixture of yogurt and chickpea flour primarily based gravy popular in pahar delicacies. 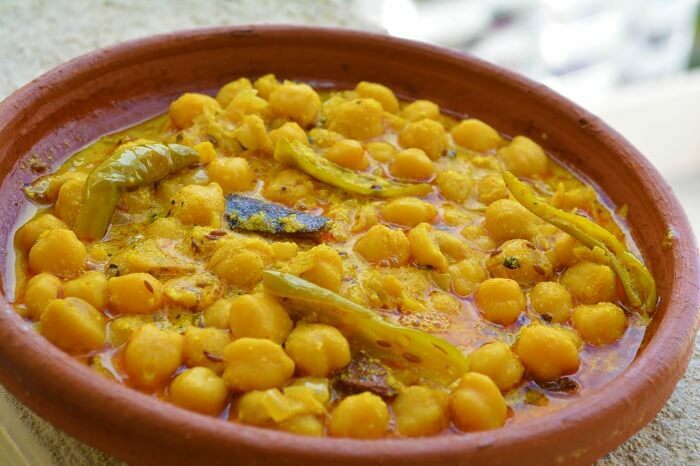 It is one of the famous dishes of Himachal Pradesh prepared with kabuli chana in a delicious gravy comprises assorted spices, onion, ginger, and garlic. Very positively, I feel a powerful craving to eat this Himalayan dish, as I heard the praiseworthy comments. In fact, Dham is a famous dish and available at every festival. Actually, it is a dish prepared by Brahmins by combining the green lentils, red kidney beans, and rice in the curd. To get a more delicious taste, you can team it with boor ki Kari, mash deal, and sweet sauce made from tamarind and jaggery. 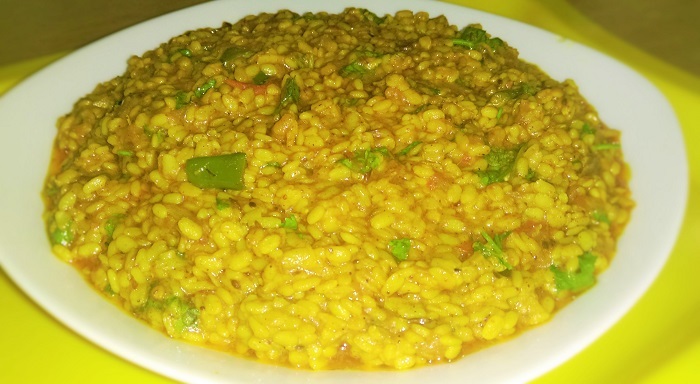 The Mash Daal is also famous with a name Kali Daal which is made with ma di daal or split black lentils. Before cooking, it has to soak overnight, then in the morning, keep it in the pressure cooker until it cooked under the flame. Further, you can team it with the sliced onions, green chilies, ginger, garlic, pickles, and spices shallow fried in mustard oil. Chha Gosht is another traditional and famous Himachal Pradesh’s dish made by using the marinated lamb meat. To make it more delicious, the chefs available there, cooked the meat pieces in a gravy of red chili powder, coriander powder, gram flour, yogurt and spices such as cardamom, ginger-garlic paste, bay leaf, and asafoetida. LuchiPoti is a hilly area’s non-vegetarian dish made by mixing the different ingredients such as flour of wheat, asafetida, cumin, coriander powder, turmeric, cloves, etc., to make gravy and then add intestines of the sheep or lamb. To make your taste buds highly delicious, try to combo it with mutton soup. Aktori is one of the traditional dishes, actually a kind of cake. 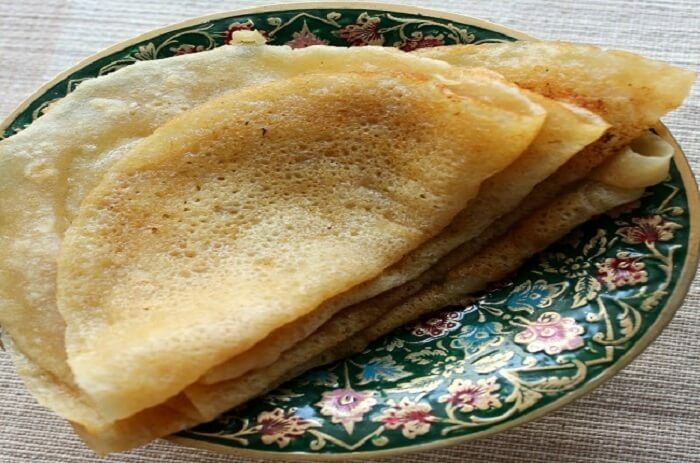 It is made by mixing the buckwheat with the flour of wheat and then shaped in pancakes. 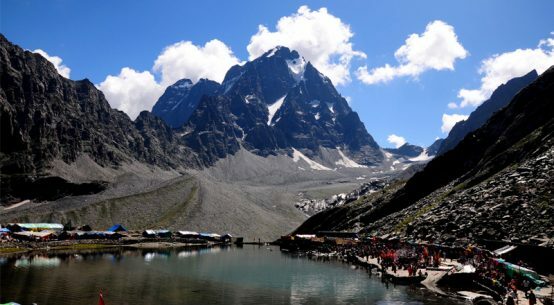 Actually, it is a famous food originated from the Lahaul-Spiti Valley but you can find it almost every city of Himachal Pradesh. Patande is a traditional hilly area’s dish, a famous breakfast food of Sirmour district. 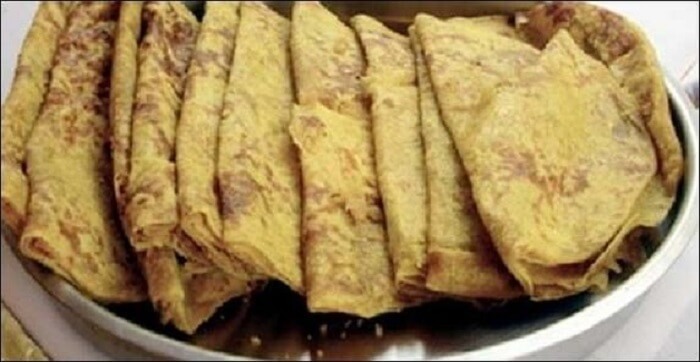 It is smooth batter made by kneading the ghee, wheat flour, milk, and sugar and then converting it in the thin pancakes like dosa available in other parts of India, best to eat it as a dessert after a meal. 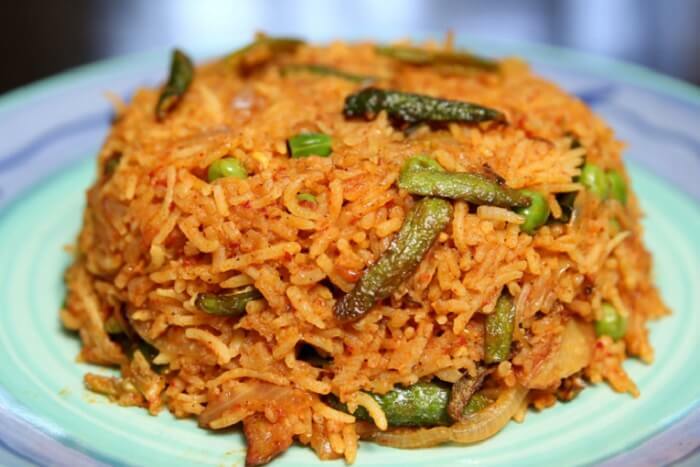 Tudkiya Bhath is a type of Pulao cooked by using the ingredients such as cinnamon, ginger, garlic, cardamom, lentils, potatoes, onions, yogurt and spiced with bay leaf, red chili powder etc. 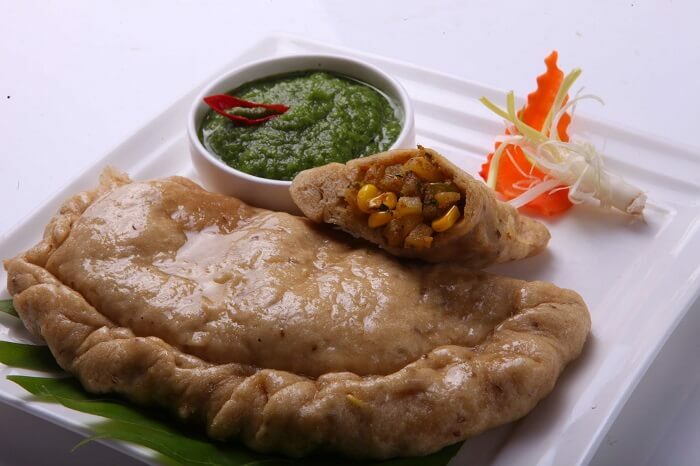 You can enjoy this delicious dish with a mash deal at Himachal Pradesh. 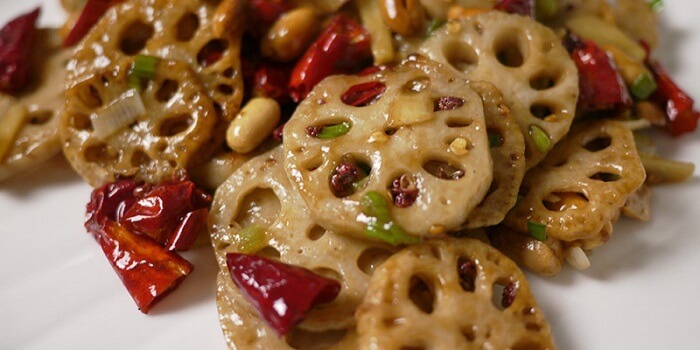 Bhey is a special dish made with the lotus stems. In this, the stems are sliced, washed and boiled. After that, the chefs add the fried onions, gram flour, cayenne pepper, ginger-garlic paste and other secret ingredients that make the dish really awesome. 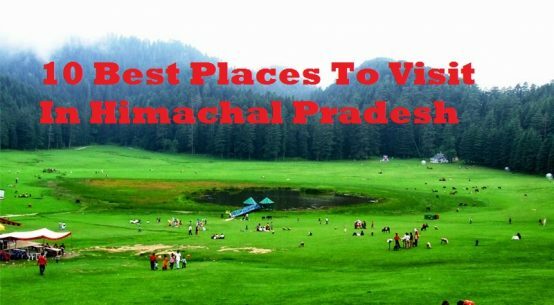 These delicious dishes exhibit the rich and traditional culture of Himachal Pradesh. You can try all of these as all have the different styles of cooking and, no doubt, the different tastes. 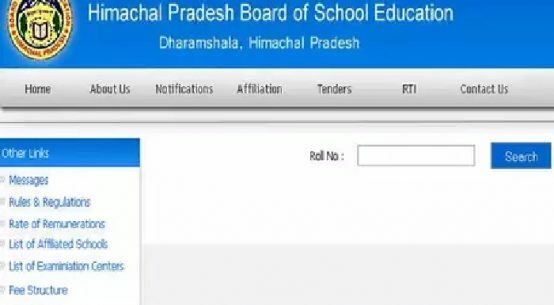 If you know some more traditional and famous Himachal Pradesh’s dishes, then feel free to share in the comment box.